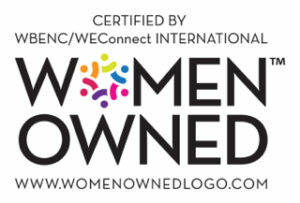 MEMPHIS SPEECH SOLUTIONS LLC is certified as a Women’s Business Enterprise (WBE) through the Women’s Business Enterprise National Council (WBENC), the nation’s largest third party certifier of businesses owned and operated by women in the US. We recognize the commitment to supplier diversity that is embraced by corporations and government agencies today, and we can add diversity to your supply chain. MEMPHIS SPEECH SOLUTIONS provides executive speech private coaching and oral communication skills group training. Thank you WBENC for recognizing the value of women and minority owned small businesses. I look forward to receiving your support so that I may in turn support others in their journey of professional growth and development.